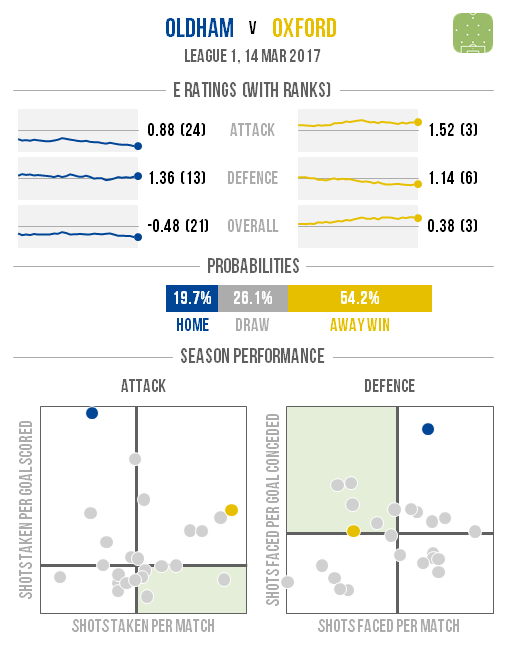 Unlike League 2 where the home teams look to have the advantage, there should be plenty of away points picked up in the third tier on Tuesday night. 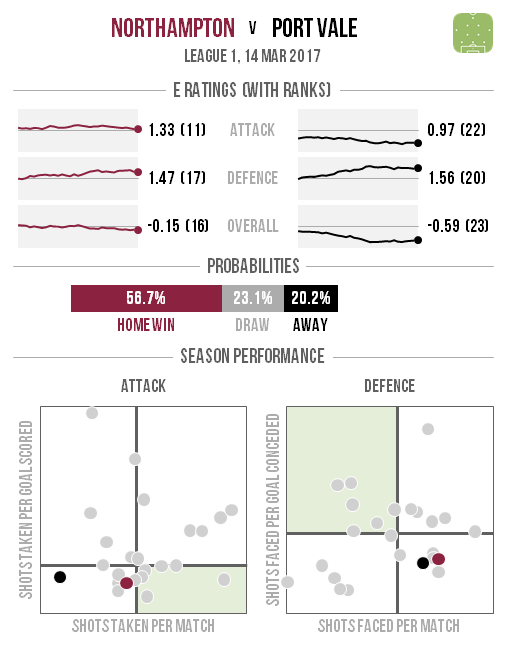 Northampton are the only hosts with a better than 50% chance of winning as they host low-rated Port Vale, while a whopping eight of the other 10 games have the visitors as favourites. 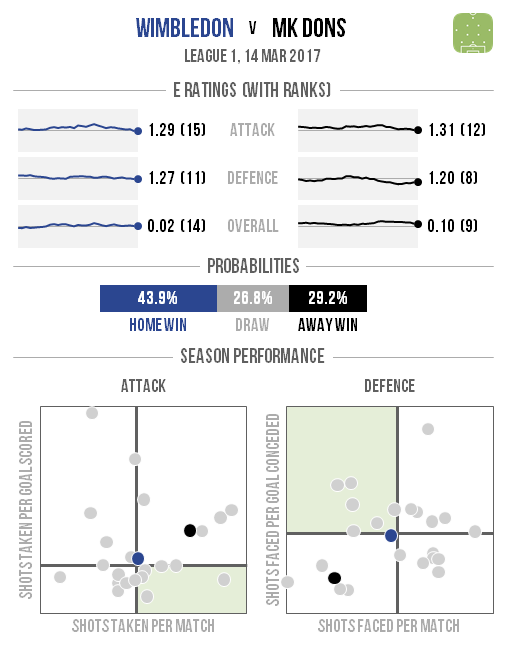 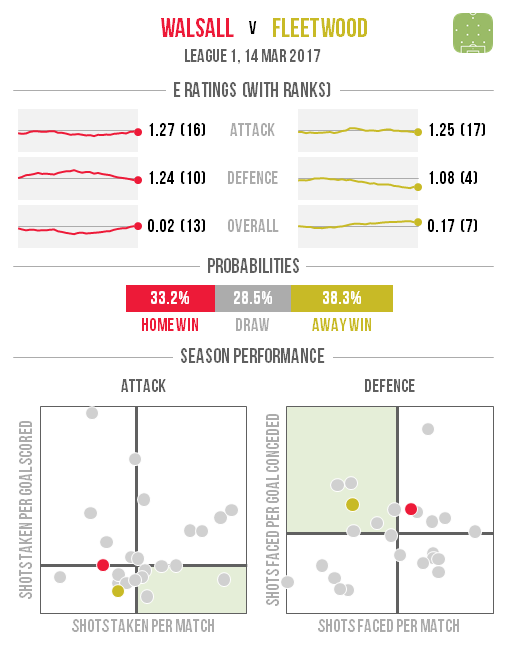 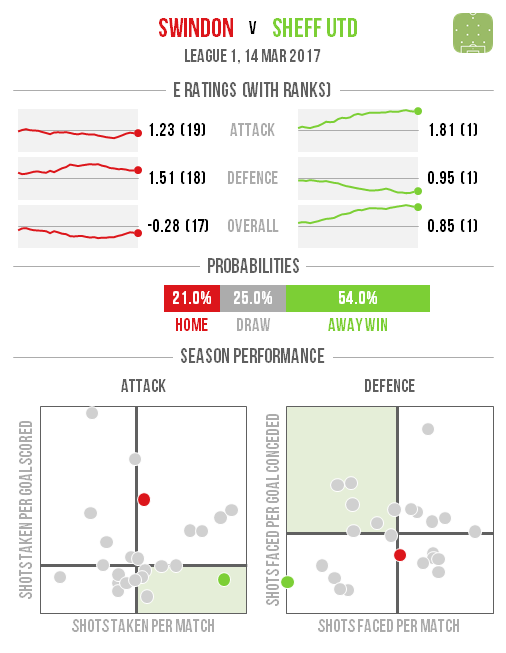 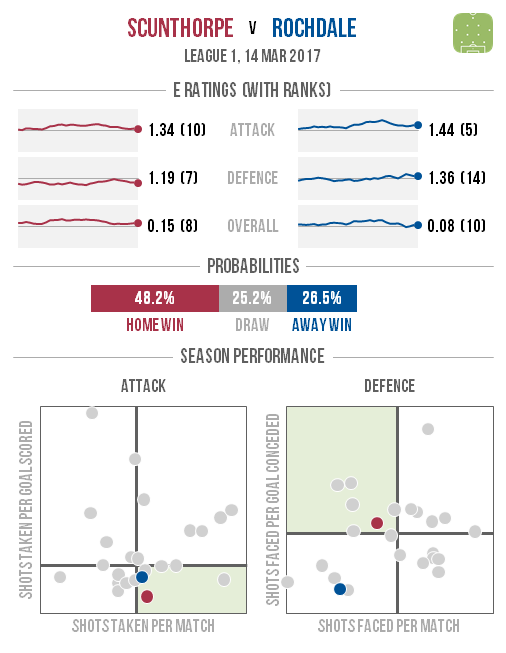 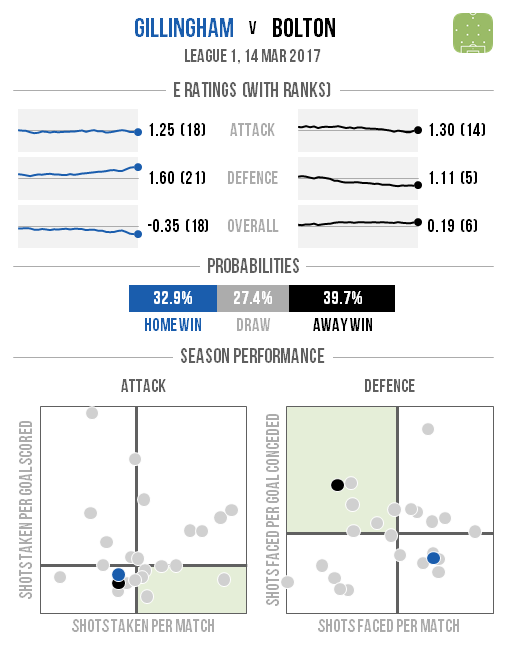 A win for the hosts would settle a few nerves and leave them fairly certain of at least remaining in the top six at the end of the season, but defeat would slash their chances of doing so uncomfortably close to 50:50. 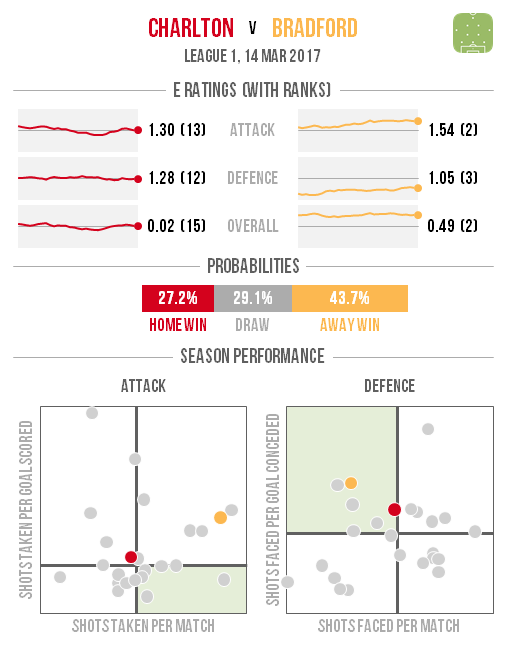 Their visitors’ own play-off hopes are fading fast but a win here would move them to within five points of sixth place and with at least one game in hand over many of their fellow challengers.